3 buildings divided into 20 office suites approximately 1,000 SF each, some units are connected, others still separate. Includes separate building, 1233 Kingsley, about 800 SF. Space available for an owner/occupier. Great investment income potential. 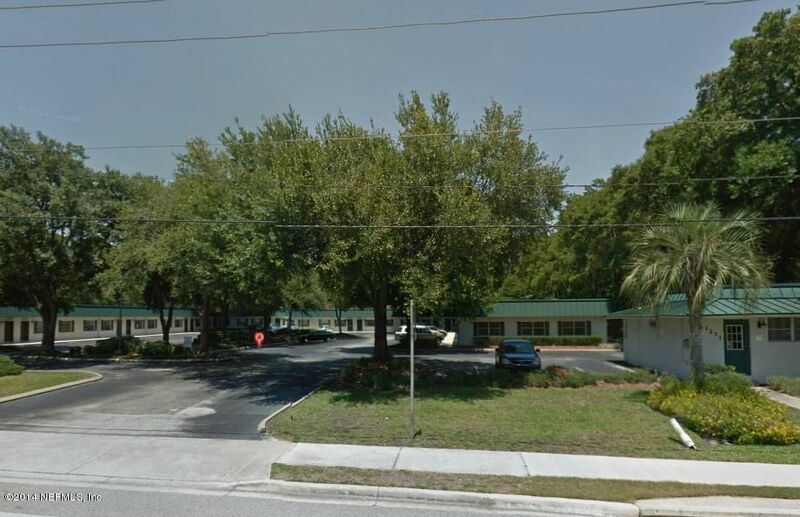 Near Orange Park Medical Center and within 10 miles of St. Vincents Clay County Campus. Front and Rear parking along with front and rear entrances to all units. Restroom in each unit.